A hassle free and fun way to get started in CrossFit! Looking to change up the exercise routine up, hit some new goals or break-through the plateau? Or maybe you just want to try something new and workout with some interesting people in a fun and challenging coach-led task-oriented group environment. 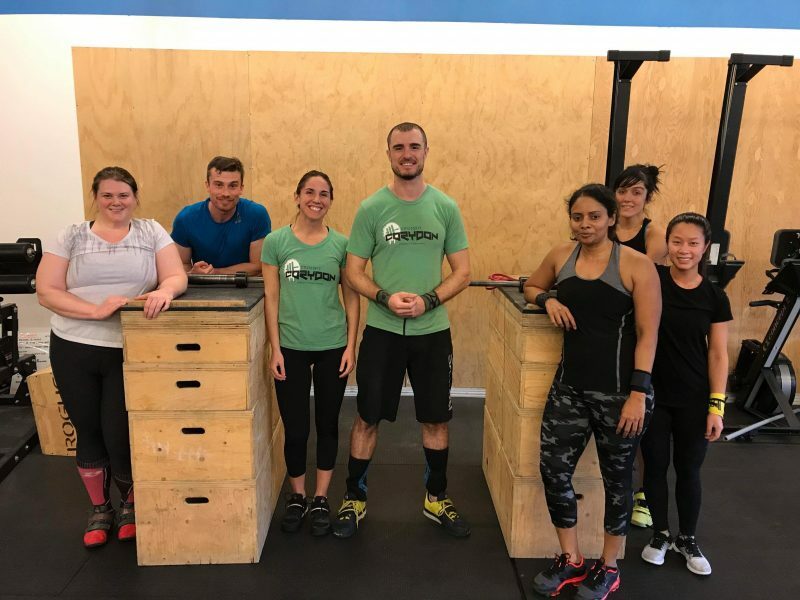 During the 1 hour intro class you’ll be introduced to the CrossFit training methodology, have some strength/skill work and finish with a traditional CrossFit-style workout. So, come in for a class, meet our awesome coaches and community because why not. You won’t be disappointed! So How Does The Intro CrossFit System Work? Get Started Today With Our Intro CrossFit Classes In Winnipeg! If you’re looking for a change, we’ve got the answer. 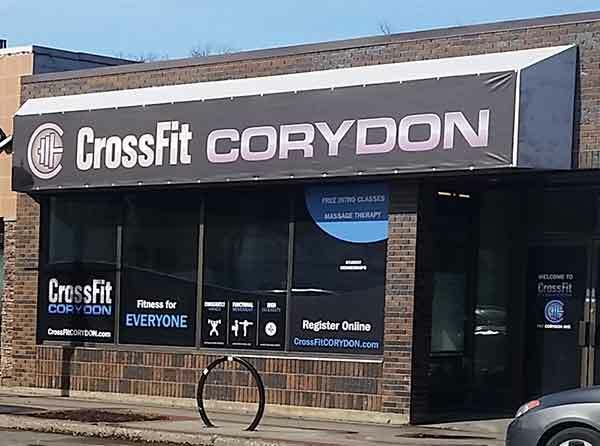 Take on a truly effective system at CrossFit Corydon. We’re offering a comprehensive Intro CrossFit program right here in Winnipeg that will help you see success in no time. Just fill out the short form on your screen to get started! If you like it, ask about our getting started in our Intro Program! Not sure about trying it out on your own? Bring a friend or family member with you! Young, old, fitness background, no fitness background, father/mother, sister, daughter… whoever! We will have fun.